Coco’s Heart Dog Rescue of Hudson, WI is hosting the 7th Annual Doggie Day 5K/10K! 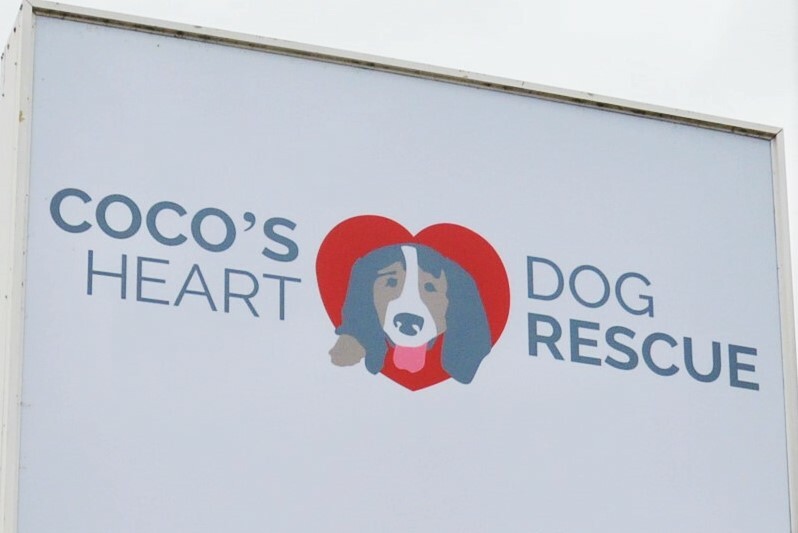 Coco’s Heart Dog Rescue is a primarily volunteer-driven organization that welcomes dogs to rescue from unfortunate situations and houses them in volunteer foster homes while preparing them for adoption placement. We focus on evaluating each dog’s needs, provide high quality veterinary care, and work towards finding them a life long match with an adoption placement. We strive to educate our community on the importance of rescue, our specific rescue efforts, responsible pet ownership, and the difference each person can make on the lives of dogs in need. Bring your dog! Doggies are welcome!